It had been a hell of a week for one of Manchester United’s most celebrated players, Ryan Giggs. Hitherto often portrayed as a family man, Giggs had earlier obtained a super injunction to keep his alleged six-month extra-marital affair with 28-year-old reality TV star Imogen Thomas secret. Of course, last week saw it become the world’s most revealed secret. But this had not impressed the Wild West of social media because by May 21, tens of thousands of Twitter users had already tweeted and re-tweeted Giggs’ name. This is by far the biggest act of mass civil disobedience on the Internet, making a mockery of the court order. Needless to say, Britain’s feral and sanctimonious media were not amused at all, as it did not make sense to them that they could still be gagged from publishing something which is already an open secret on Twitter. Even British Prime Minister David Cameron weighed in, describing the privacy law of Britain as no longer sustainable in this age of social media since everybody already knew the footballer’s identity. Then May 22 in Scotland, which has a different legal system, saw The Sunday Herald emblazoning a large picture of Giggs on its front page. The next day, British MP John Hemming finally used parliamentary privilege, in clear defiance of the court order, to unmask Giggs as the subject footballer. “With about 75,000 people having named Ryan Giggs on Twitter, it is obviously impracticable to imprison them all,” argued Hemming in Parliament. Shortly after that on the same day, the News Group Newspapers (NGN) asked the High Court to lift the anonymised injunction in the wake of Hemming’s revelation. Senior media judge Justice Michael Tugendhat again rejected NGN’s attempt, arguing that while it was obvious that the purpose of the injunction to protect a secret had failed, it had not, however, failed in so far as its purpose was to prevent intrusion or harassment. He added that disclosure of the footballer’s identity by tens of thousands of people on the Internet and by Hemming in Parliament seemed to increase, and not diminish, the strength of the footballer’s case that he and his family needed protection from intrusion into their private and family life. The learned judge ruled that the injunction is still effective. But the entire British mainstream media would hear nothing of this when commercial interests constitute paramount consideration. Almost immediately after Hemming’s revelation, the mainstream media went ahead to publish the name of this 37-year-old father-of-two on their news websites. The next day, the world media including this paper had also followed suit in their print versions. Meanwhile, Giggs, Sports Personality of the Year 2009, had also sued Twitter for release of the account data of users who identified him. Twitter later warned that it would hand over the data to the authorities if asked, but only after the user had been informed and given sufficient time to prepare a defence. All in all, the entire saga has raised some interesting legal issues. For example, it involves striking a fair and proper balance between the needs for open justice and freedom of expression for the media and public, and an individual’s right of privacy. It also raises the issue regarding the extent the press is protected when it reported parliamentary proceedings when such reporting would breach a subsisting court order. The British rights to privacy and freedom of expression are actually contained respectively in Articles 8 and 10 of the European Convention of Human Rights, 1950. They were only incorporated into the domestic law of Britain in 2000 through the Human Rights Act, 1998, enacted by British Parliament. It follows that with the creation of the right to private life by the 1998 Act, there also exists the right to an injunction to protect such right albeit it often clashes with the right to a free press. 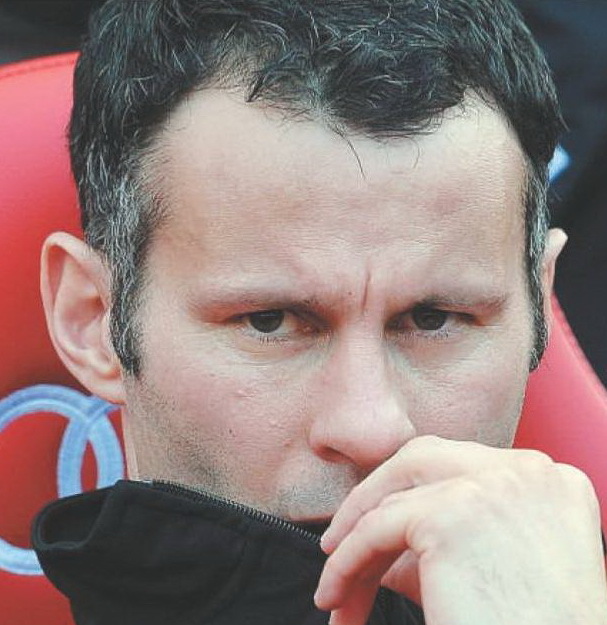 In his application for the super injunction, Giggs had argued, inter alia, that if details of the alleged affair were published, he would be “booed during games” and “the subject of cruel chants”. One should be able to tell by this time whether there was any basis for Giggs’ fear when Manchester United met Barcelona in the UEFA Champions League final at Wembley Stadium yesterday. Be that as it may, opponents of super injunctions say the law should not favour the rich and powerful. But the head of the English judiciary, Lord Chief Justice Igor Judge, cautioned that one had to be careful about using this term “rich and powerful” in an emotive way. With respect, anything between Mr Bloggs and his mistress will be interesting to the British tabloid newspapers! In fact, what Hemming did was not an act of a responsible parliamentarian notwithstanding that he enjoys absolute parliamentary privilege or immunity. For centuries now, the relationship between the courts and legislature has always been one of mutual respect and comity, especially with the legislature always refraining from commenting on any matter that is sub judice (before a court of law). It is indeed ironic for a lawmaker to have such scant regard for the rule of law. As Hemming’s party boss Nick Clegg put it, MPs who dislike the law should “change it, not flout it” because the judge’s duty is merely to interpret the law. In this regard, the British media have generally been able to get away with it simply because English law on this area is still not clear, that is, whether the media will be in contempt of court if they report on parliamentary proceedings where such reporting will breach a court order which they have knowledge of. Despite this, reporting parliamentary proceedings is akin to reporting court proceedings which the press can, at least, still claim qualified privilege. The entire drama only goes to show that rights to privacy and free press have to keep up with technological changes in this age of social media so that out-of-date laws will not end up as a farce. Even though our wayward celebrities here can currently still heave a sigh of relief that generally our print press is still not as intrusive and gossip-hungry as the British press, one cannot tell how long this will last because to remain competitively profitable, newspapers inevitably have to print stories that can sell! Only high profile people can afford an injunction. 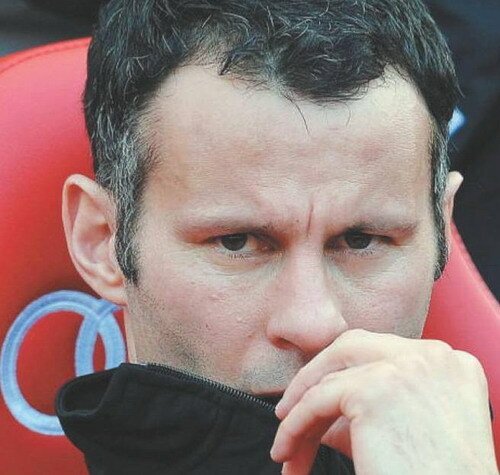 In this case of Giggs, his injunction was very costly.